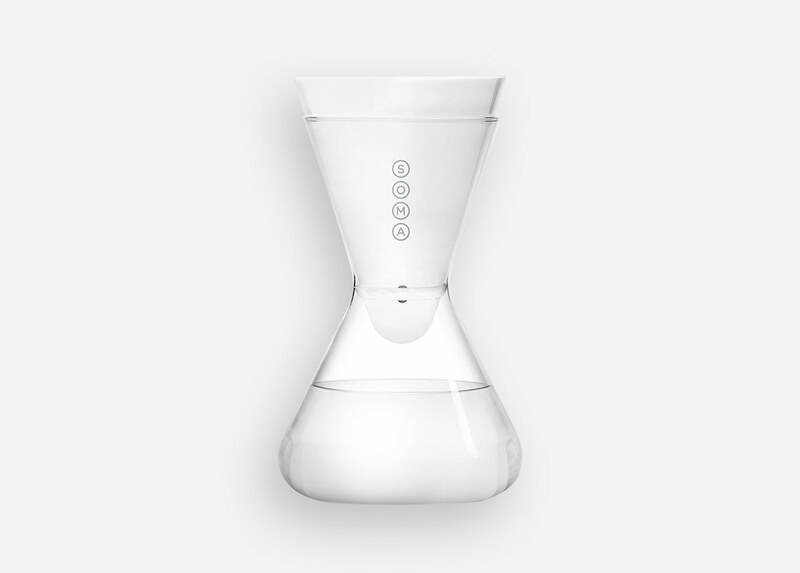 Soma Glass Carafe + Filter | HiveBoxx | Moving boxes, serving sunny Seattle. Designed to look beautiful on your countertop and be the centerpiece for your dinner party. It is made of shatter-resistant, borosilicate glass and holds 6-cups (48 oz.) 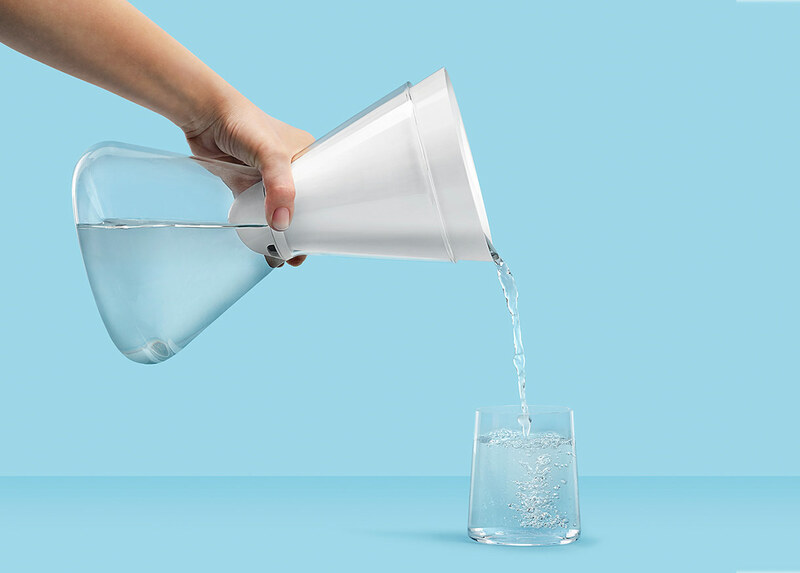 of crisp, refreshing filtered water. Includes 1 filter.